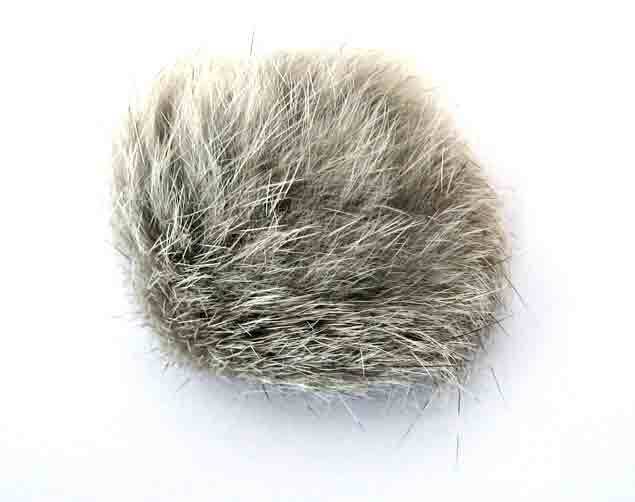 My cat used to love the real fur balls from Petco. Unfortunately, Petco discontinued to carry them long ago. Since then I was unable to find them in the stores. Recently I resorted to Ebay and found myself fooled by the fake from China. Then I googled to find some made in USA. 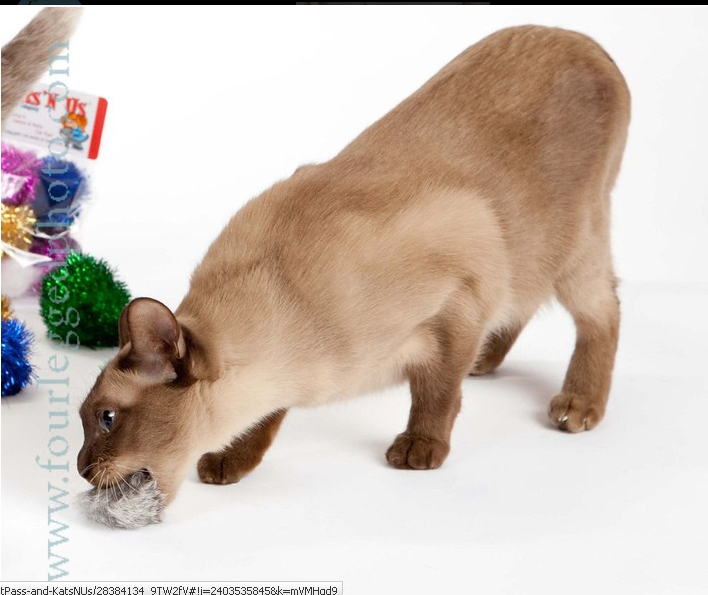 When I received the real thing from Kats n Us, my cat and I were overjoyed to play the chasing game together. You should have seen how excitedly my 11 years old hopped unto the little thing. Now I don't have to worry his vet comments on his weight again. With the secret weapon, this little guy can work out more than half an hour a day. My 16 month old Devon really loves these, he scatters crazily all around the housebatting it around with his paws and holding them in his hands with his claws. Very happy kitty. I have three cats and I thought these would be on their hit parade. They were in the beginning but now they ignore them. Oh well, I'll keep looking for toys I think they may like. Other than that, the balls are well-made and very soft. My cats love the pom poms. They carry them around, play then take them somewhere I can't find them. Next day, they come out with pom! Our cat destroyed one of these in less than an hour. She had a blast while it lasted. I have put the others away for her Christmas present but I am sure they will all be gone by New Years. Got this as a replacement for a similar toy from a box pet store for my very playful adult cat, and these came in a bit different and much nicer-- softer, fluffier (and apparently way more appealing to cats, as the other more reserved cat plays regularly with these too!) Have held up well to two cats' daily play, have not had to replace one yet! Very satisfied with purchase!!! Cat needs exercise, and LOVES the Poms! Peekaboo needs the exercise, and LOVES the poms! Carries them all over the house, tossing and retreiving, and loves the FUR, too. It enables her to BE a cat! Right now, they are all under the bed! But that won't last long!